Whatever else Banksy's 2010 documentary Exit Through the Gift Shop suggests about the strange relationship between the worlds of gallery and street art, its title alone hints at a serious problem with the art establishment: museums are expensive! Unless you are in Washington, DC, where most of the museums are free, you must not only pony up an entrance fee (or "suggested donation"), but you must also, well, exit through the gift shop, where you'll inevitably be tempted to purchase some tchotchkes, swag, knick-knacks, or—more likely for art lovers---some beautiful, overpriced book with glossy, full-page reproductions of the works you rushed past with impatient family or stood on tiptoes to glimpse over the heads of tourist crowds. It's true, you may sometime have the good fortune of getting to the Metropolitan Museum of Art, the Getty, the Guggenheim, or the LACMA on an off day, with all the time in the world to mill around and take it in. But if you're anything like me, you'll still find yourself hovering around the shelves and book tables, trying to convince yourself not to shell out upwards of $100 or more for some gorgeous coffee table volume. (And that's assuming you even get to New York or L.A. to visit these museums at all.) Museum gift shop art books---whether they highlight the collections, other museums, historic schools and movements, or the techniques and development of individual artists---are tantalizing objects, as are the catalogs that accompany exhibitions. Online libraries created by major museums have mitigated many of these issues of cost and distance. While they won’t substitute for the feel and smell of new books, nor proudly adorn your coffee table, hundreds of the volumes you might covet at the gift shop have been digitized and can be read and downloaded for free. 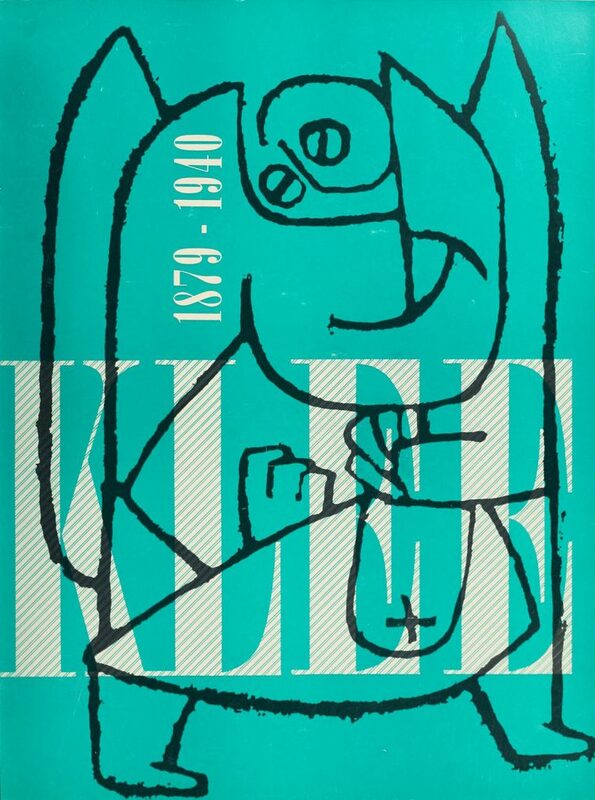 For example, if you head over to the Guggenheim's website, you can browse online catalogs from historic exhibits, like that for the Paul Klee 1879-1940 exhibit from 1967 (top). Then rummage through 108 free art books delving into all kinds of modern art. On the other side of the country, we have the impressive Getty museum, well over 200 of whose publications you can access immediately without leaving your screen at the Getty Publications Virtual Library. 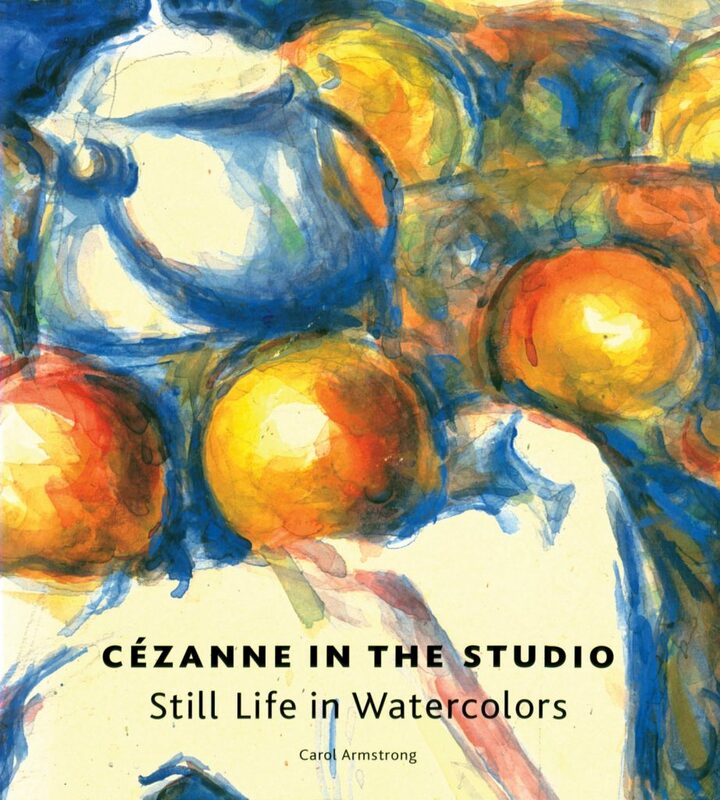 There you’ll find “free digital backlist titles from the Getty Publications archive,” like Cézanne in the Studio, which you can read online or download as a PDF. And if you happen to be in Los Angeles with time on your hands, I know you won’t deny yourself a trip to the fantastic L.A. County Museum of Modern Art. 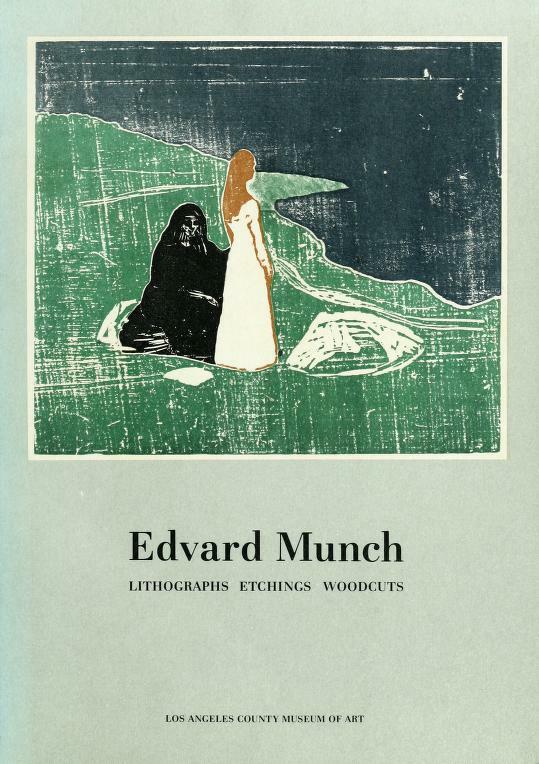 But whether or not you’re able to see its dizzyingly diverse collection for yourself, or visit its gift shops, there's little stopping you from browsing its online Reading Room, where you’ll find several online titles free to read and download, like this excellent presentation of Edvard Munch’s lithographs, etchings, and woodcuts. 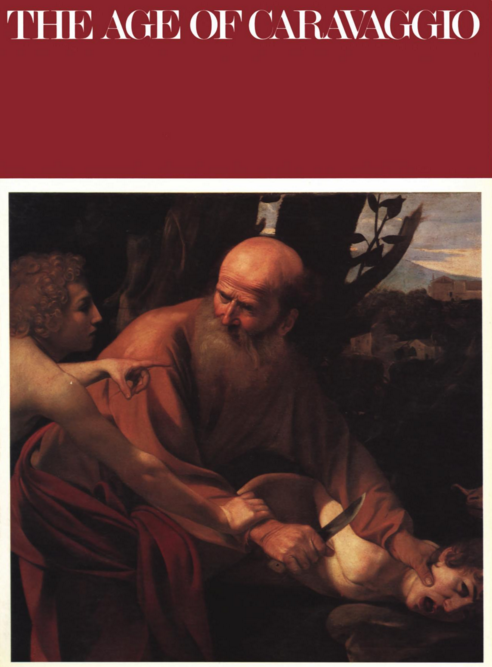 Whether you’re a student, a scholar, or simply a devoted lover of art, your life will be greatly enhanced by the hundreds of books in these free online collections. THANKYOU!!! I really am so happy to have found this!